Starbucks Corp is all set to test coconut milk in stores of Los Angeles, Cleveland and Oregon, as alternatives to traditional dairy products. Starbucks Corp is all set to test coconut milk in stores of Los Angeles, Cleveland and Oregon, as alternatives to traditional dairy products, says a Reuters report. The Starbucks spokeswoman refused to say how many stores were offering coconut milk. She added that the coffee chain is not testing almond milk, a popular nondairy option, at this time due to the "critically important safety of our customers with nut allergies." Starbucks, which has nearly 11,800 cafes in the United States, regularly tests new products. For example, it recently ran a trial of gluten-free items. 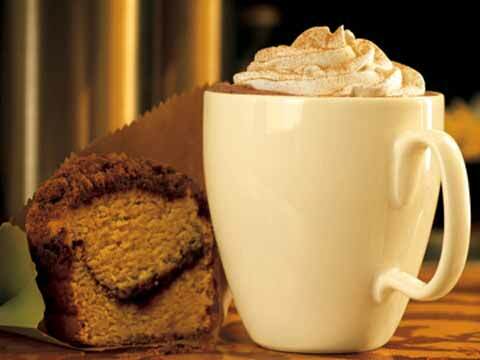 In Los Angeles, Starbucks rival Peet's Coffee offers lattes and other drinks made with almond milk. The Coffee Bean & Tea Leaf since March has offered customers in all of its 179 U.S.company owned stores the option of choosing almond-coconut milk. Major coffee chains for years have offered soy milk as a milk alternative. Starbucks began offering soy milk in 1997. As per the Reuters report the overall sales of dairy milk products and nondairy alternatives grew a scant 1.8 percent to $24.5 billion between 2011 and 2013, according to market research firm Mintel. Within that grouping, the alternative milk category was the fastest growing from 2011 to 2013, with sales rising 33 percent to nearly $2 billion, according to Mintel data.